I wanted to quickly share a link to my most recent article, “Dreamin‘ About Bob,” which was published today in the online magazine, Shotgun Life. This magazine is an excellent resource for you bird hunters and shotgun aficionados. I highly recommend it! 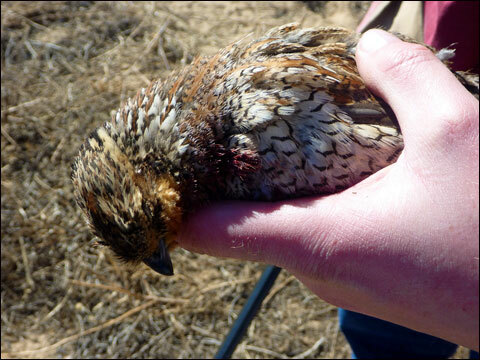 For those of you who are already sick of the cold and snow this winter, this article about bobwhite hunting in Kansas may provide some escape. Here’s the link: http://www.shotgunlife.com/wingshooting/wingshooting/dreamin-about-bob.html. I hope the followers of Upland Equations have a Merry Christmas and a Happy New Year! Thanks for all of your support. Remember: The Birds are Just the Bonus!